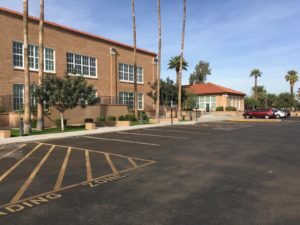 Take a look at our premier asphalt work performed at three Arizona schools, and discover why we are a top commercial paving company in Phoenix. At Cactus Asphalt, we take every job seriously and always deliver top-notch service that you can count on. 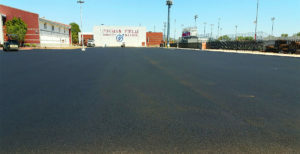 Contact us today if you’re in need of asphalt services in Arizona! 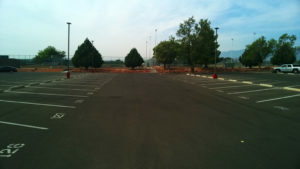 Be sure to also take a look at our Asphalt Services page for additional information.